/ Events / Study Groups / DIJ History & Humanities Study Group / Womenomics - Remedy or Illusion? All are welcome to attend, but prior registration ( saladin@dijtokyo.org) is greatly appreciated. Womenomics - Remedy or Illusion? 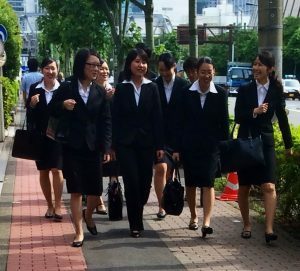 June 26, 2017	/ 6:30 P.M.
„Womenomics”, one of the policies by Prime Minister Abe Shinzo introduced in 2014 to reinvigorate Japan’s economy has come as a surprise not only to his government and politicians but also to the Japanese society. Gender and gender issues have long been a seemingly untouchable topic in Japan’s political discourse in spite of the significant changes that the society has undergone in recent decades: family crisis, changing values, growing number of singles, decreasing child-birth rates, aging society, increasing number of career women. 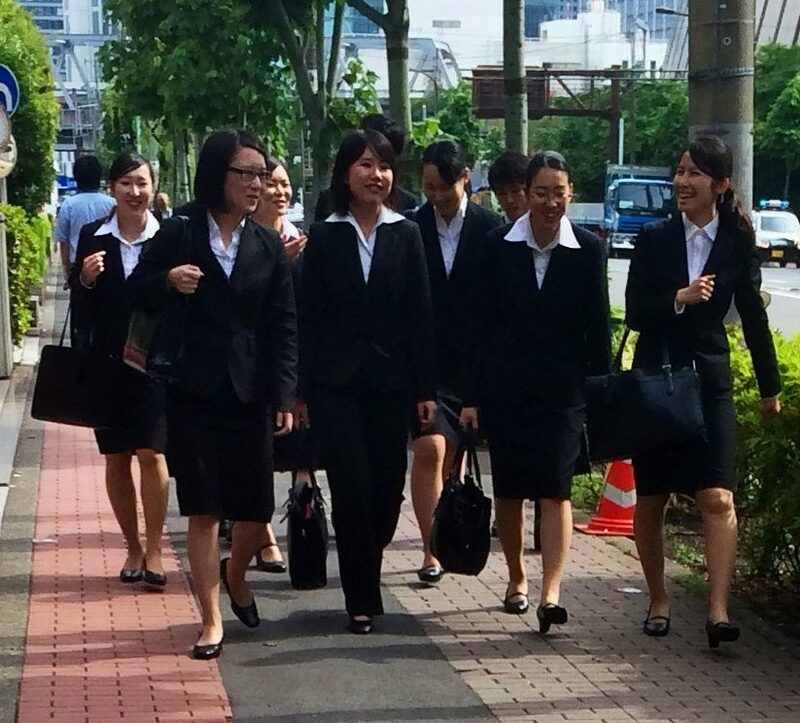 Womenomics is a top-down government policy in Japan to increase female participation in the labour-market, to raise the number of women in management positions, to activate the female potential in order to push up economy by better utilizing hidden human resources. This policy seems to contradict to traditional gender values and expectations – and hence whether it succeeds or not is still to be seen. This talk presents the main characteristics of this concept, its aims and goals. It looks at the motivations and expectations on the side of policy-makers, of employers and of those most concerned: women and their families. Based on research data – from government and NGO statistics, and from interviews in the field – the talk gives an overview of ”womenomics” focussing on the critical factors that play a role in the realization of this ambitious project. Judit Hidasi (PhD in Applied Linguistics) is professor of communication and Japanology at Budapest Business School, visiting professor at Josai University (Japan) and at Sapientia University (Romania). She has been lecturing on intercultural business, communication and international relations at various universities around the world. From 1998 to 2001 she worked as Deputy Head of Bilateral Relations at the Hungarian Ministry of Education and from 2001 to 2006 she was professor of communications at Kanda University of International Studies in Japan. She served on the Council of EAJS (European Association for Japanese Studies) from 1966 until 2003. In November 2005 she was decorated with the Order of the Rising Sun, Gold Rays with Neck Ribbon, for advancing Japanese language education and developing civil ties between Japan and Hungary. From 2006 to 2012 she has been dean and between 2012-2015 international director of the Budapest Business School.